Nonpoint font here refers to the font used in the logotype of Nonpoint, which is a heavy metal band formed in 1997, now consisting members of Elias Soriano, Robb Rivera, Rasheed Thomas, Dave Lizzio and Adam Woloszyn. 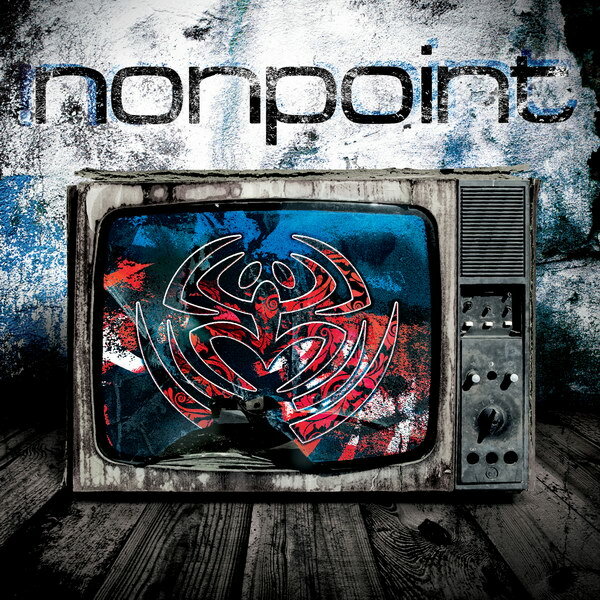 As seen on album covers like Statement, Development, Recoil, To the Pain and the self titled Nonpoint, the Nonpoint logotype was designed using a square look font very similar to Eurostile Ext Regular. The font is a commercial one and you can view more details about it here. In addition to Nonpoint, Eurostile typeface is also used in the following logos, movie posters or album covers etc., including: The Wack Album, Drake & Josh, Shock’n Y’All, Klout, Mighty Med, Toshiba, Resistance Fall of Man, MasterChef, GEICO Logo, Tomorrow, Eurovision Song Contest, Lincoln Electric, Subaru, Flight, Trench (Twenty One Pilots).